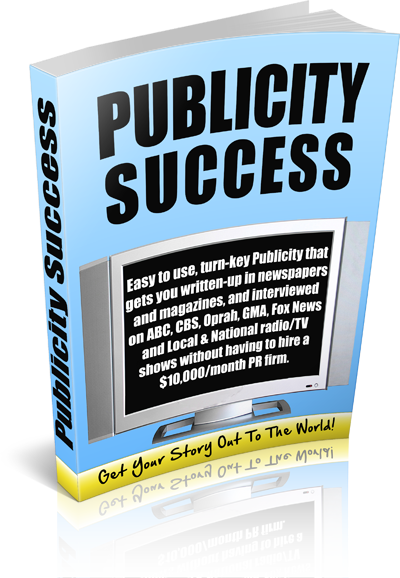 Who Else Wants Free Local and National Publicity? 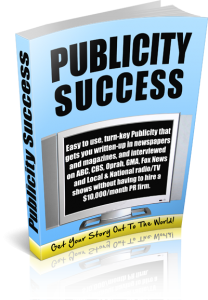 Publicity Works Miracles and It Will Work For You! Attention Coaches, Speakers, and Entrepreneurs! Press Releases That Really Work! And the Free Tools You Need!